← More lists, bigger lists (of books). 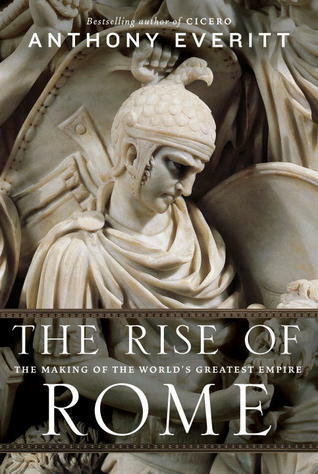 This entry was posted in Authors, History and tagged Ancient Rome, Anthony Everitt, authors, history, NPR. Bookmark the permalink. The parallels are far too great. ‘Nuff said, indeed.